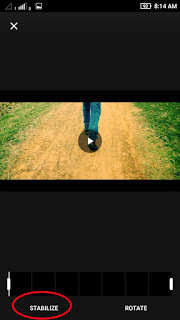 Home / Editing Elements / Tech Tips / How to stabilize shaky video on android? No gimbal need. How to stabilize shaky video on android? No gimbal need. 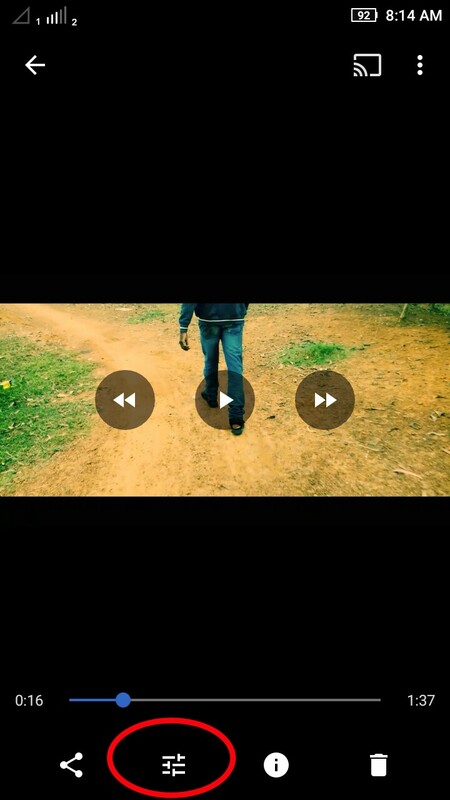 When we shoot a video on​ mobile camera with your your hand then our​ video become shaky. Because we don't have any tripod and gimbal. Guys, gimbal is a camera stabilizer. But we don't need any gimbal or tripod to shoot a video. 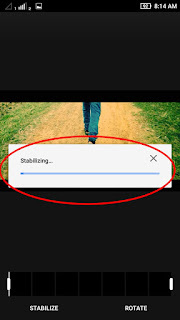 you can stabilize your video on your android mobile very easily. You need Google photo app new version. If you have any new version mobile then you already have this application.this app come from Google product. So, open Google photos app and select that shaky video what you want to stabilize. Then tap on setting icon then you can see some stabilize option. 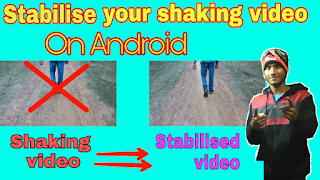 Now click on stabilize and you video going to be stabilize. I hope you understand that how to stabilize your shaky video.